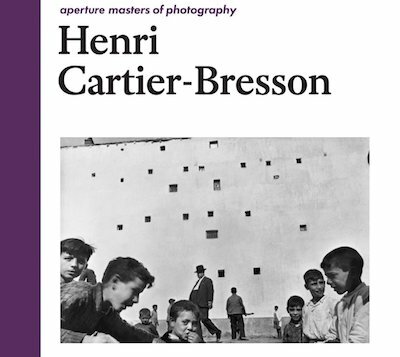 Aperture's slim monograph on Henri Cartier-Bresson, first published in 1976, has been reprinted in a second edition. 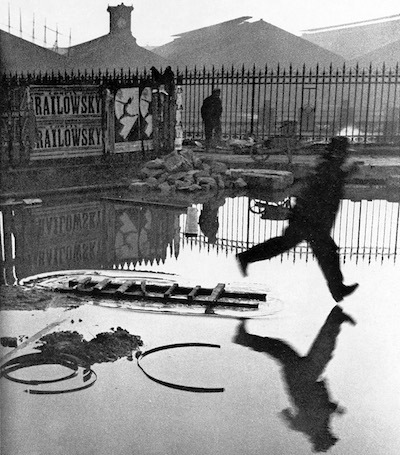 As before, the book features forty-two black-and-white photographs (selected by Cartier-Bresson himself), including Derriere La Gare St Lazare, which "perfectly illustrates the notion of the "decisive moment" in Henri Cartier-Bresson's oeuvre". Each full-page image is accompanied by a single paragraph of analysis.